Elephants are among the most intelligent creatures on the planet and have complex emotions. Their lives are being lost to the ivory trade, accelerating habitat and range destruction. 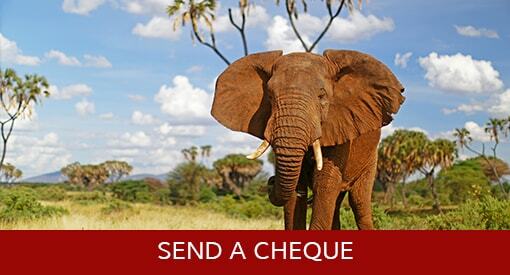 You can help put a stop to this and ensure Africa’s elephants are protected for generations to come. 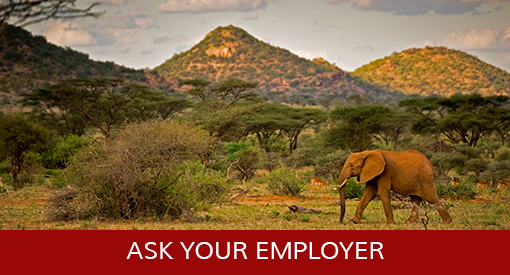 Our efforts are making significant and lasting change for elephants. 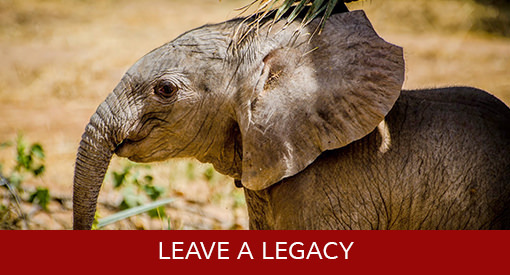 Your donation will help us to continue making these strides for Africa’s elephants, the environment and the people with whom they share their land. If you have any queries or experience any issues while making your donation, kindly contact WCN directly for assistance. Not from the US? Click here to visit our UK/International Donate Page. 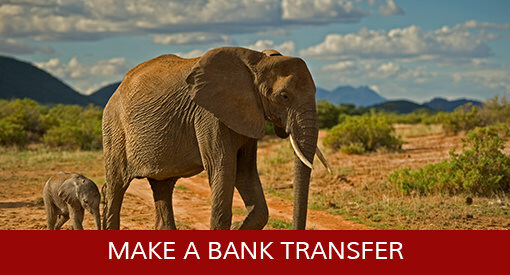 All US donations sent through our partners the Wildlife Conservation Network (WCN) and earmarked for Save the Elephants are transmitted 100% to us. For details of our bank account, get in touch and advise us of your name and address if you wish to be added to our mailing list. 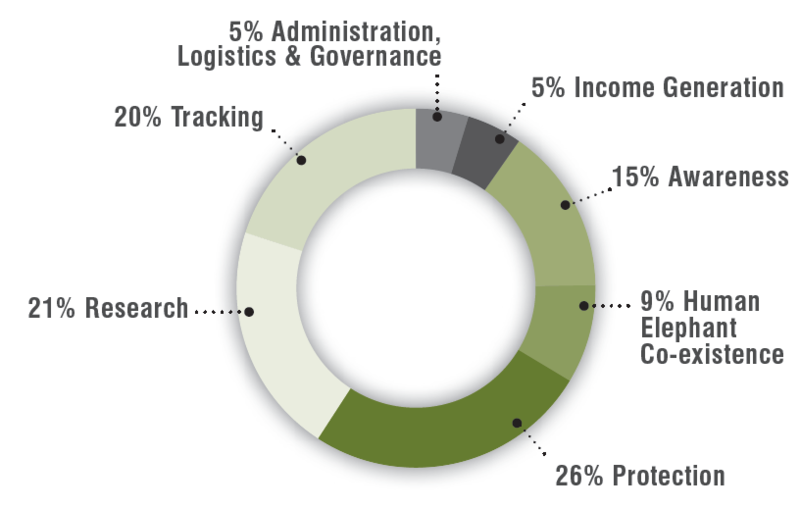 Many employers match charitable donations, increasing the impact of your gift. Check with your company to find out if they will match your donation. Leaving a legacy is one of the easiest ways to make a lasting gift with favourable tax benefits. Contact us for more information.